The National Institute of Alcohol Abuse and Alcoholism says some 28% of adults in the United States drink enough to put them at risk of dependency or other alcohol related abuses. 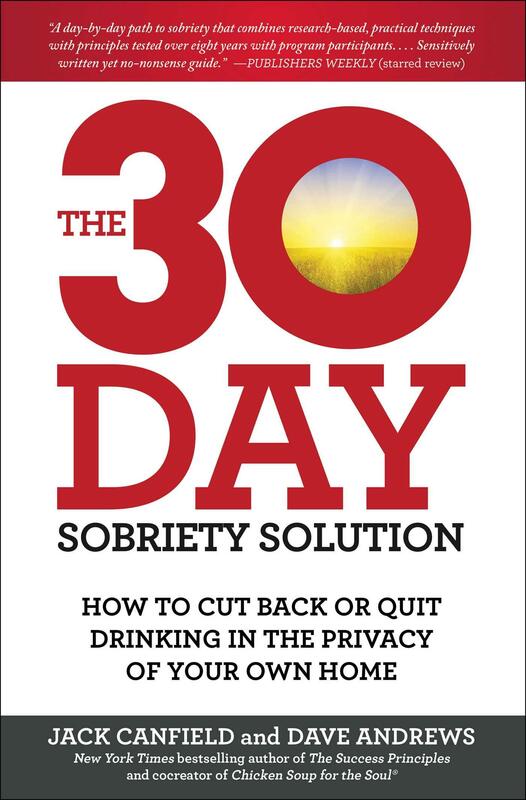 A new book takes an alternative approach to recovery from alcohol addiction that is different from the traditional 12-step process. 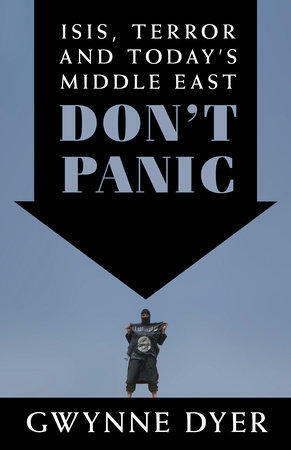 The authors are Jack Canfield who created the Chicken Soup for the Soul series and recovery expert Dave Andrews. WSIU's Jeff Williams recently talked with Andrews for this edition of In The Author's Voice. Imagine a time in the not to distant future when Alzheimer's no longer exists. The search for the fountain of youth has largely been a work of science fiction. 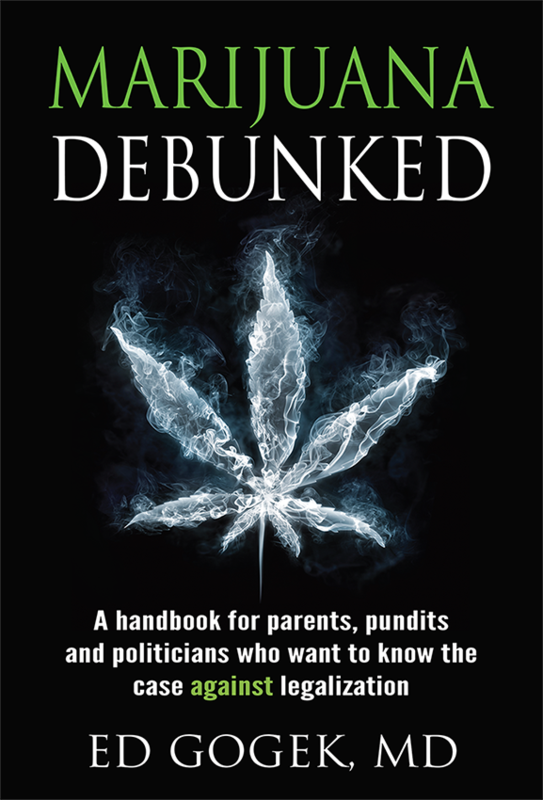 But science is on the cusp of a revolutionary breakthrough. Dr. Michael Fossel is a physician and an expert in the science of cell aging and human aging. 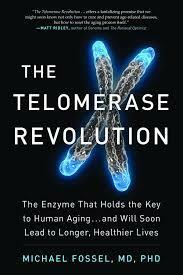 WSIU's Jeff Williams recently talked with Dr. Fossel about his book The Telomerase Revolution for this edition of In The Author's Voice. 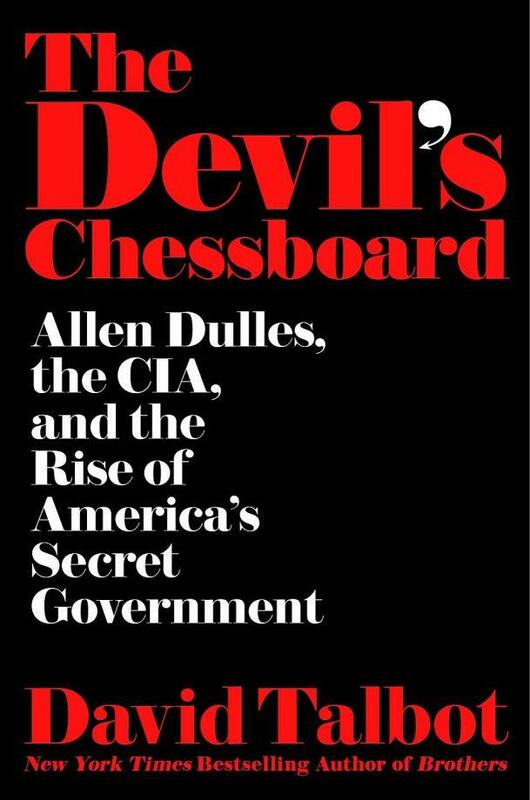 In this edition of In The Author's Voice, WSIU Radio's Jeff Williams talks with author, journalist and Salon founder David Talbot about his latest book The Devil's Chessboard: Allen Dulles, the CIA, and the Rise of America's Secret Government. In The Author's Voice is a regular feature on wsiunews.org and is a listener supported service of Southern Illinois University.